Please make a donation to help us continue to unite women’s groups across the state of California. 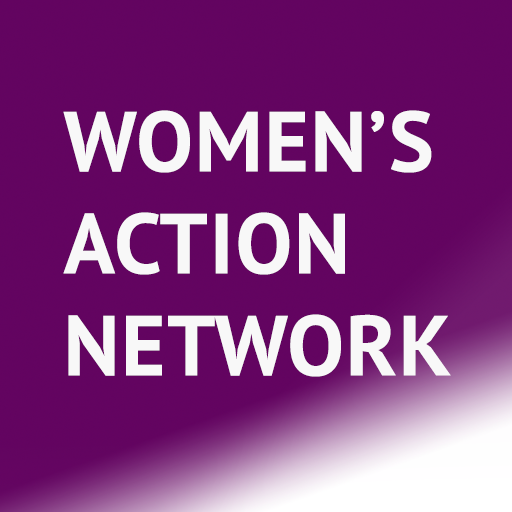 Women’s Action Network is solely volunteer-run, and contributions of any amount are appreciated! Women’s Action Network is a growing alliance of women’s groups in California working together.